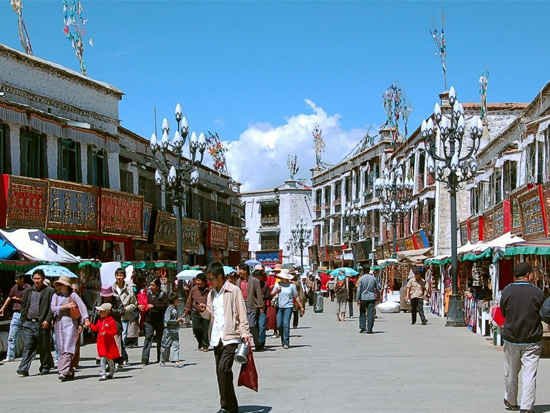 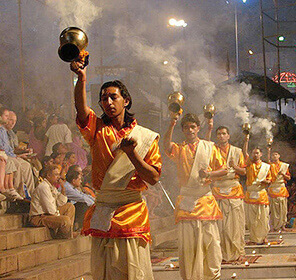 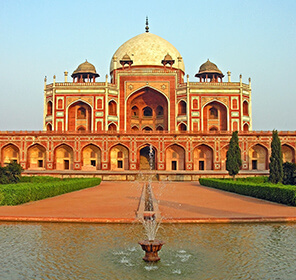 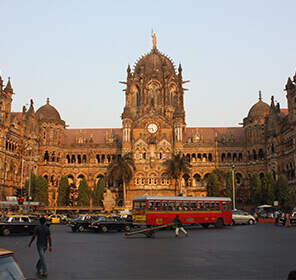 India, the land of the enchanting culture, cuisines and diverse landscape / topography offer various options to its tourists, from towering Himalayas / snow-capped mountains in the north to beautiful sun-kissed beaches in the south, desert sand dunes in the west to sprawling tea gardens in the east, each of the Indian holiday destinations has their own individuality and welcome guests with good fervour and enthusiasm. 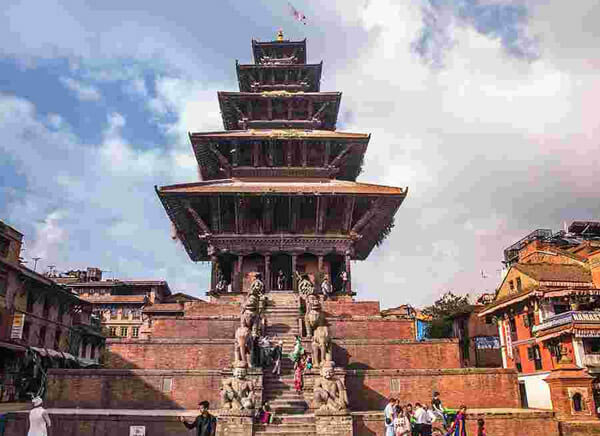 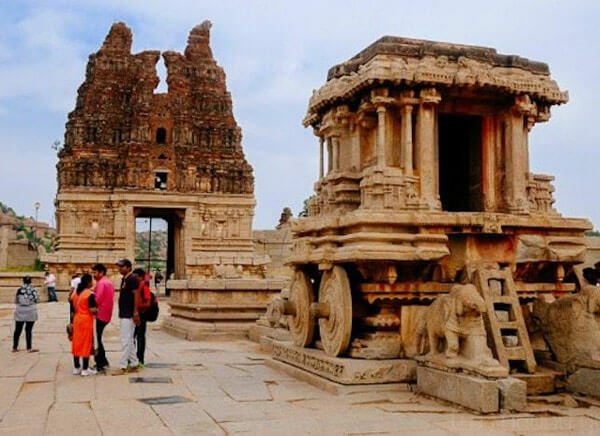 And that’s not all; the indigenous architecture of Indian temples, forts/palaces of opulent past is another enticing feature that you can find in every corner of the nation. 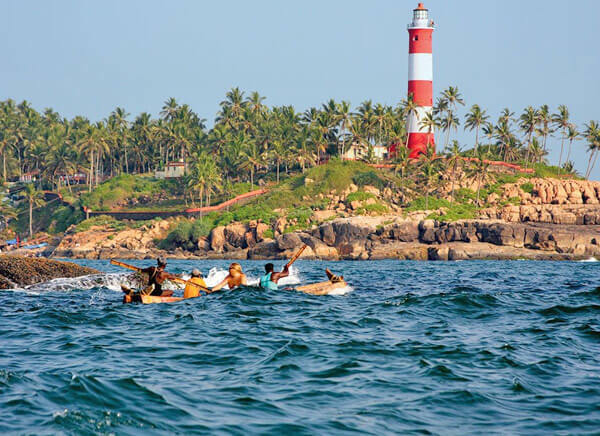 Last but not least its various sporting activities on nature trail would not add a gleaming pleasure to your holidays but make your journey enriching, inspiring and unforgettable. 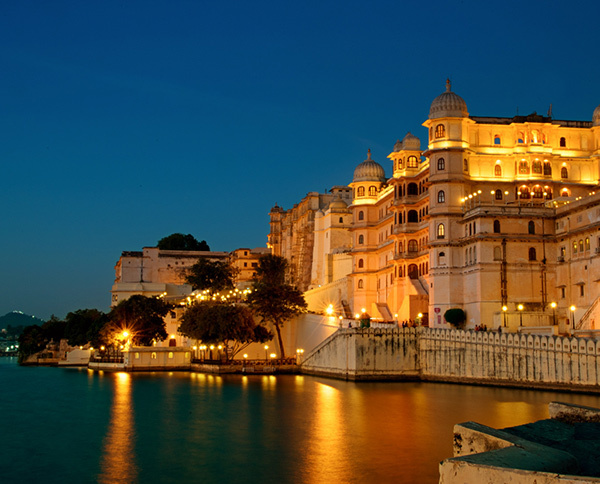 So, without ado, it’s time to discover Incredible India. 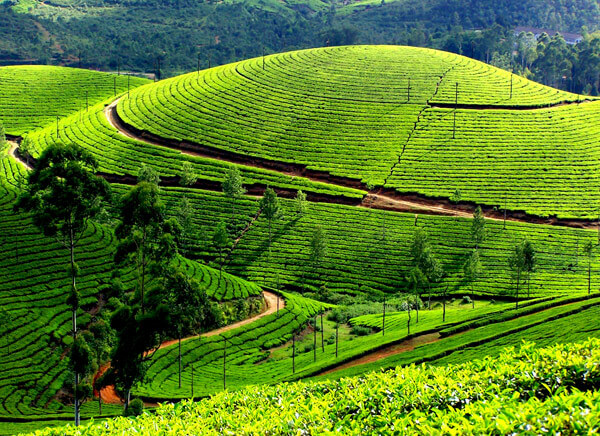 Whether you are going out with friends and family or just going out on your own to feel the country which is much more than what it seems make sure that you have booked right tour package that meet your expectations. 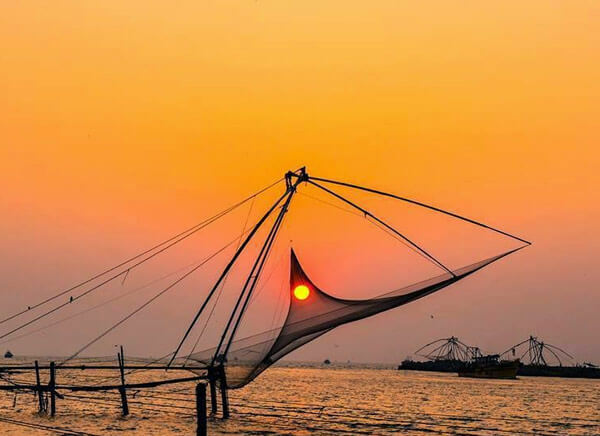 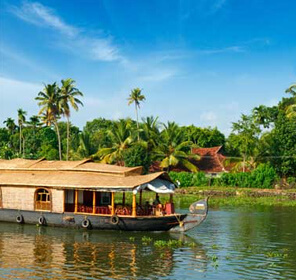 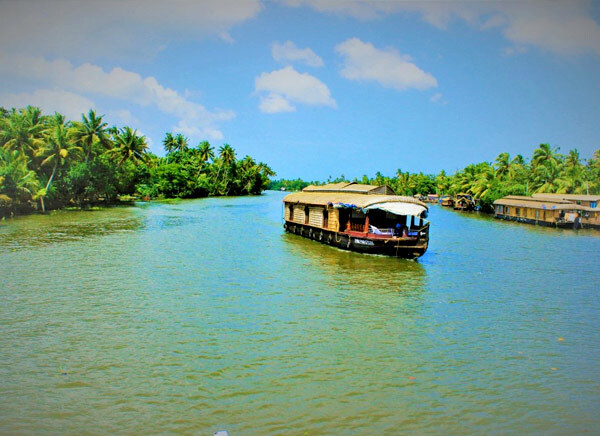 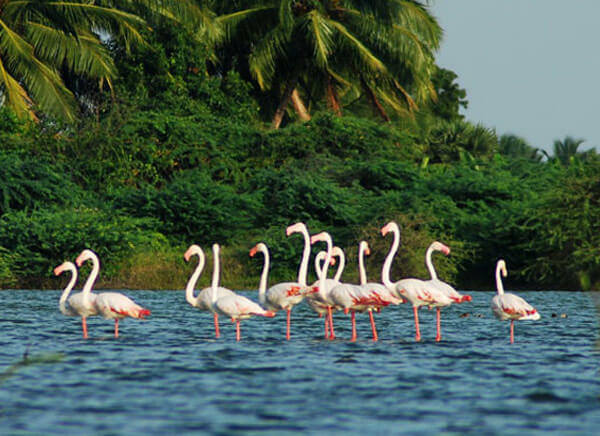 The perfect blend of culture, heritage, art & crafts, fascinating architecture, assorted pilgrimage sites, pristine beaches and romantic backwaters make it a fabulous holiday destination. 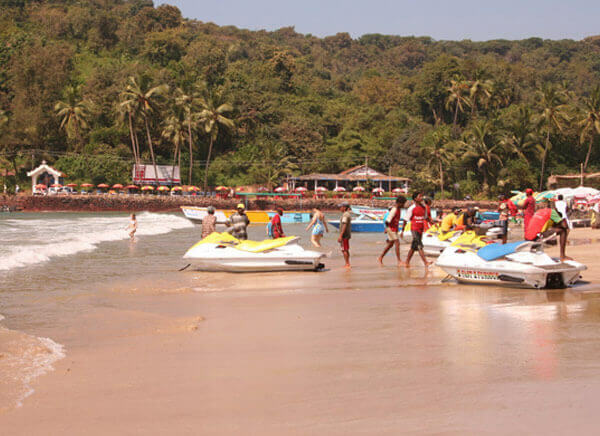 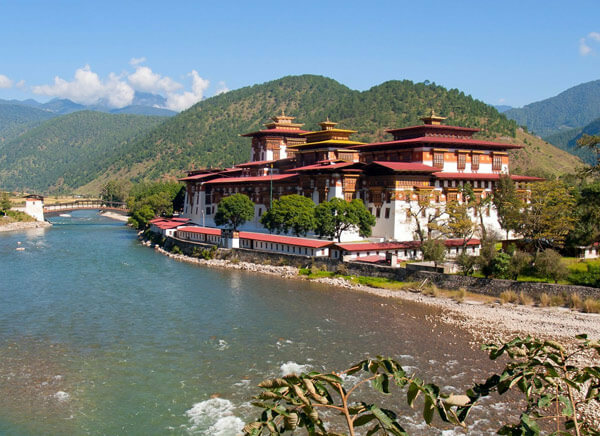 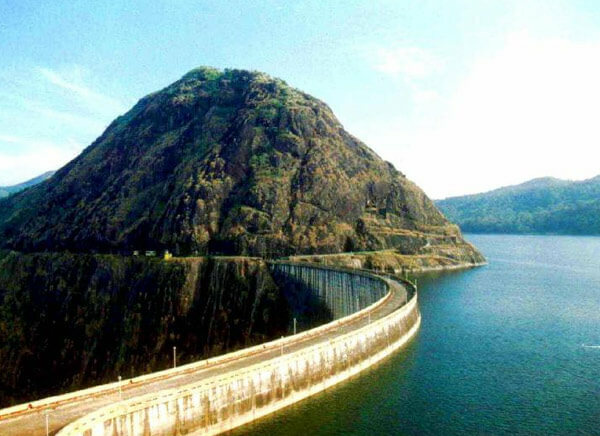 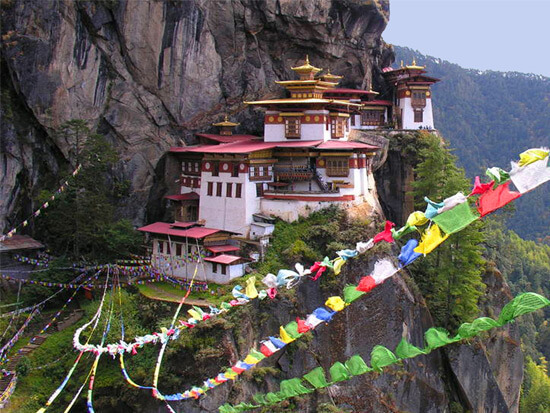 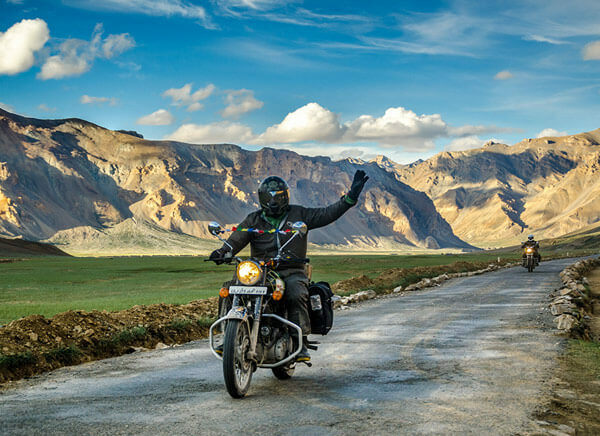 Explore the innumerable destinations of Indian territory for a stunning and memorable holiday. 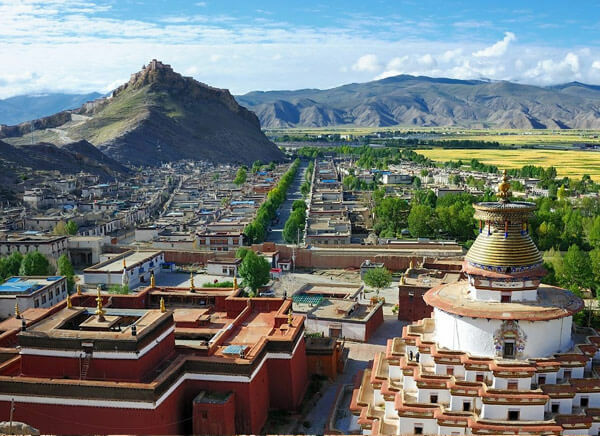 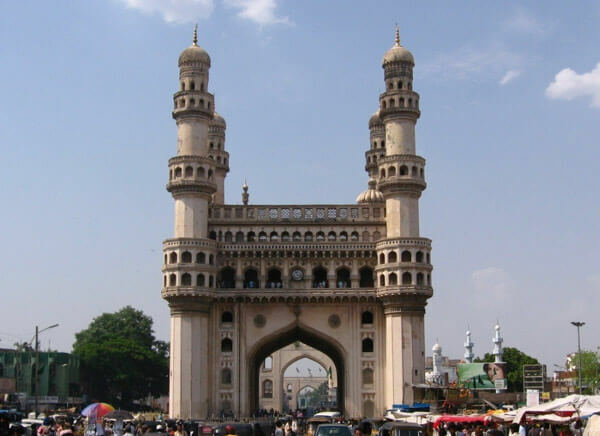 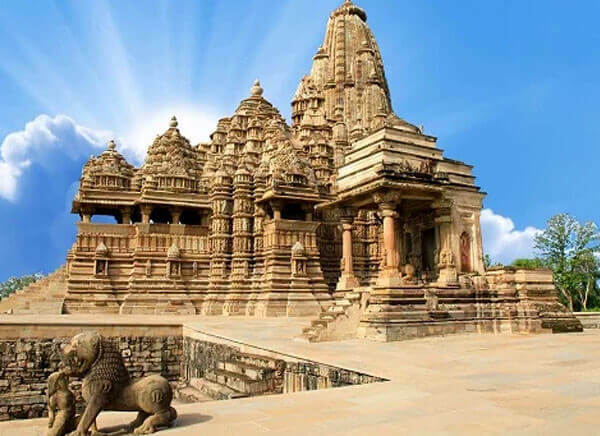 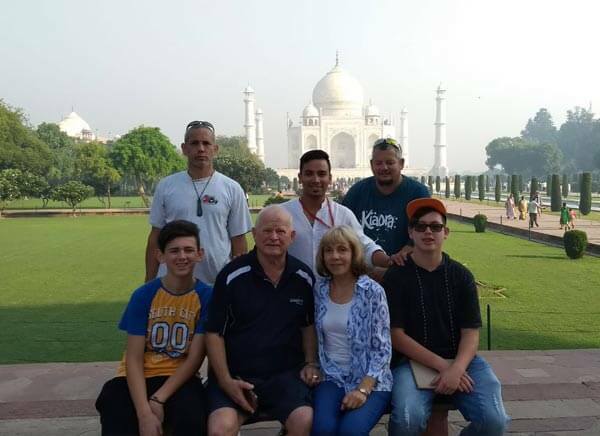 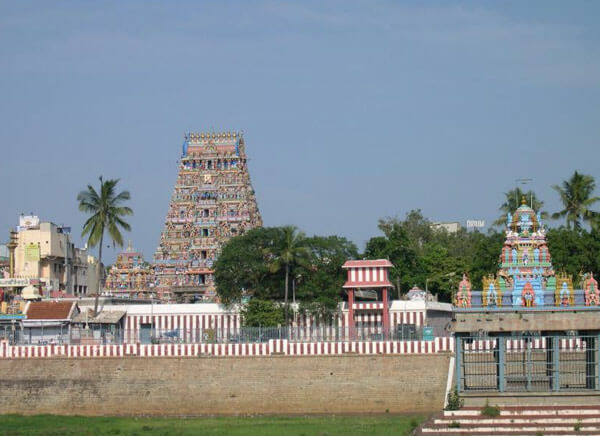 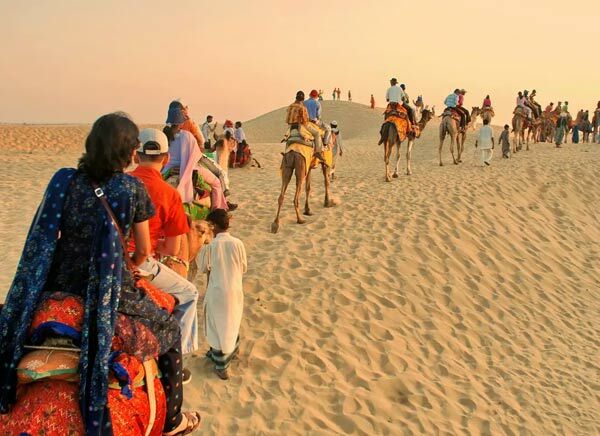 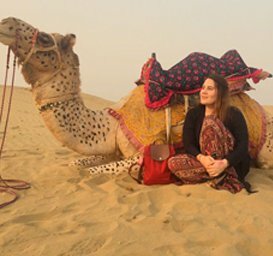 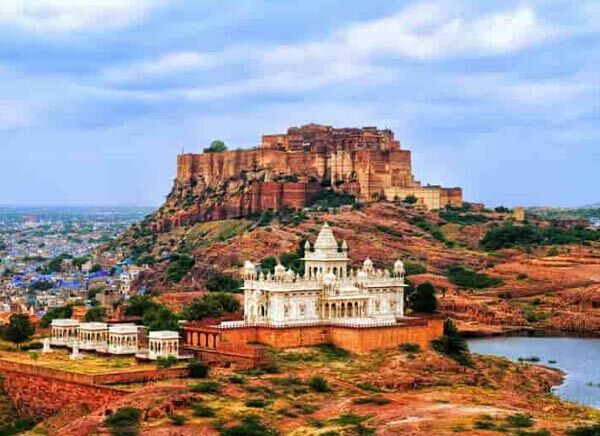 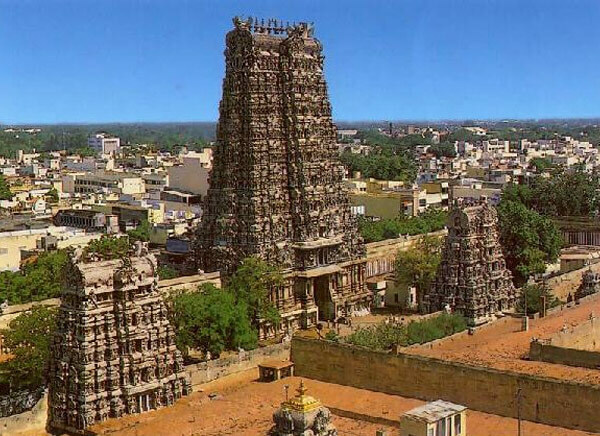 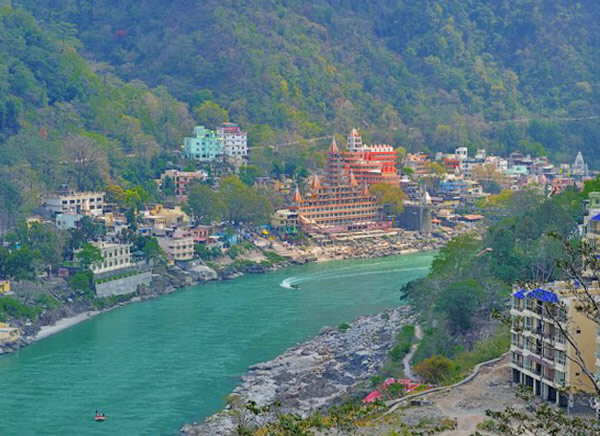 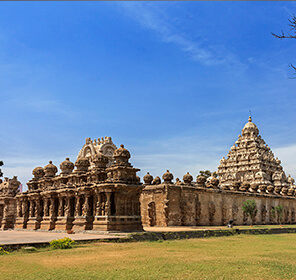 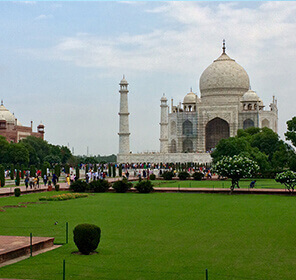 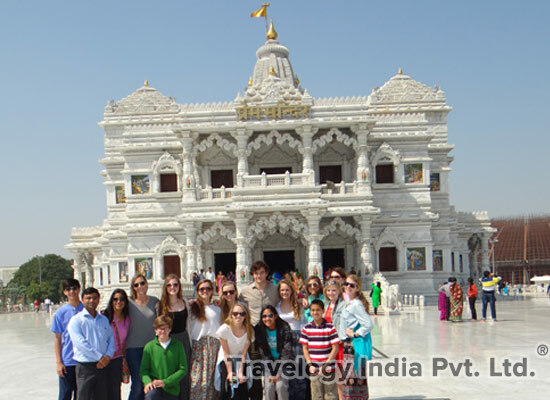 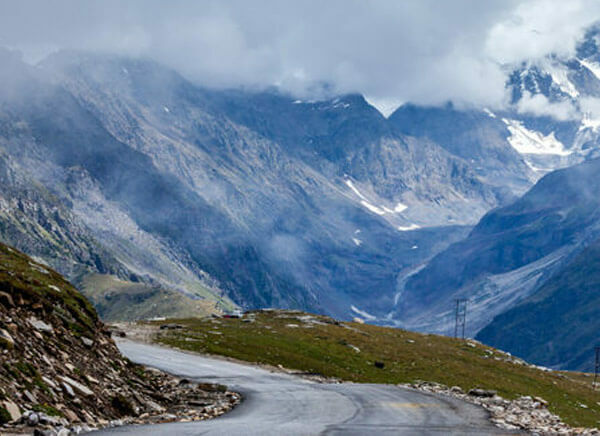 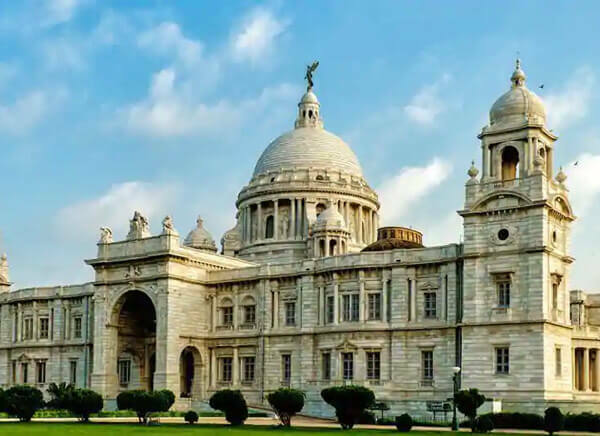 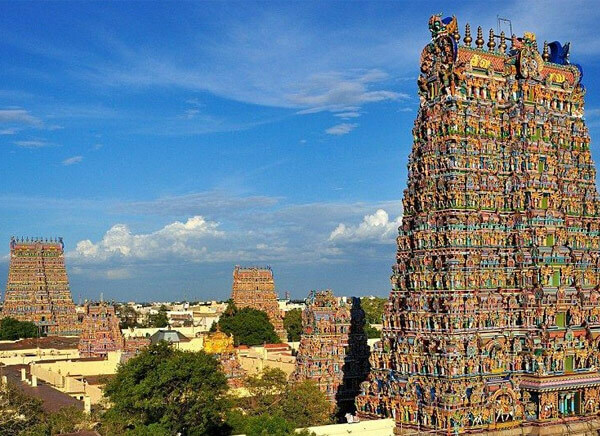 Choose from a wide and classic range of India tour packages that will take you through the pleasant hill stations to the spiritual destinations. 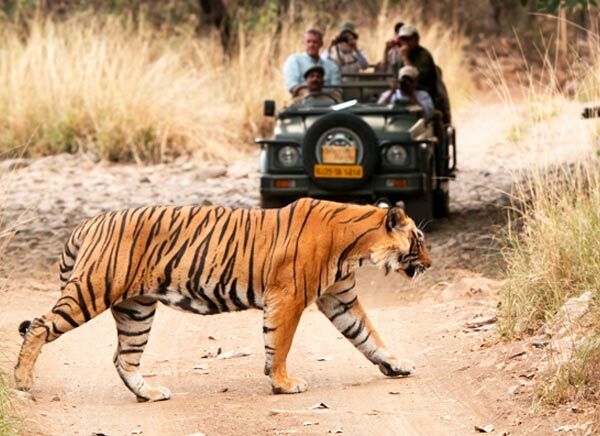 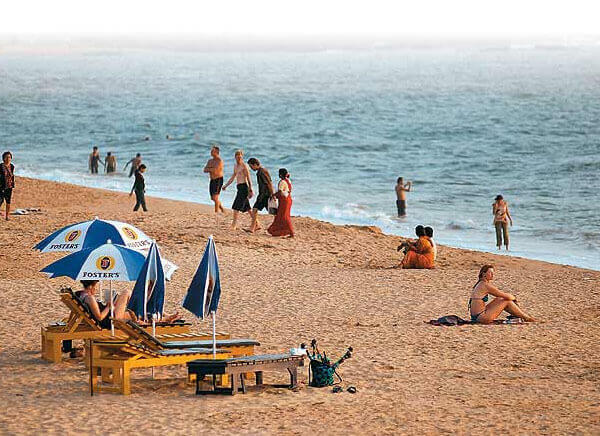 You can take an adventurous tour, enjoy the nightlife or witness the slum or get on a safari amidst nature. 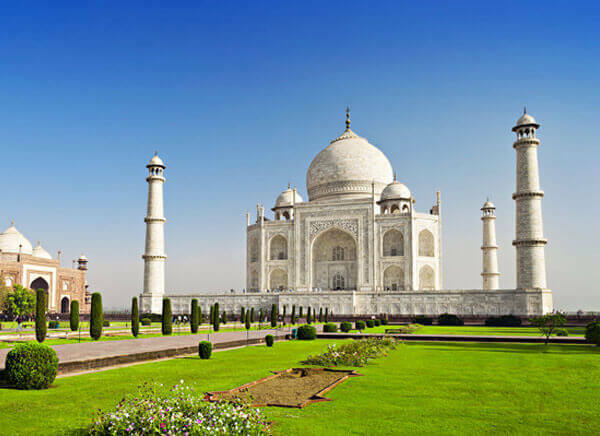 For more great deals and discounts, must check out our all customized and varied vacation packages listed below and experience hassle free journey. 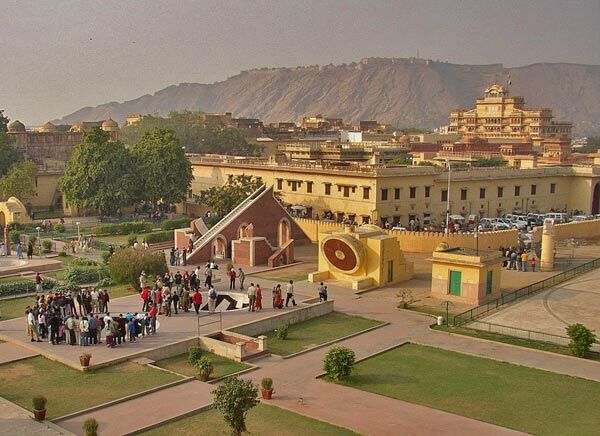 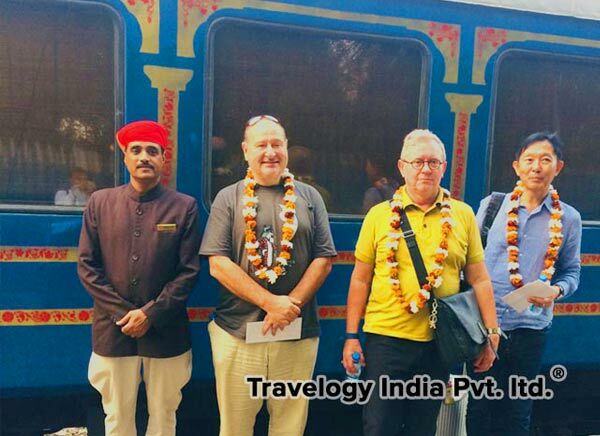 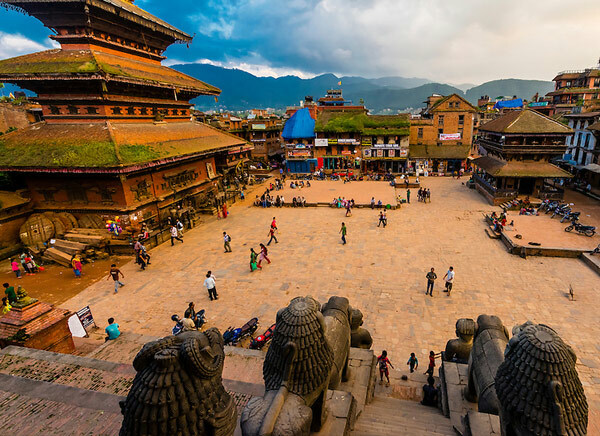 For your convenience, here Travelogy India is to be your friend and guide you in the whole journey, with a complete range of exquisite India tour packages 1 to 5 Days, 6 to 10 Days, 11 to 15 Days, and 16 to 20 Days covering amazing destinations not suit your desires but customize option also offer what you want.